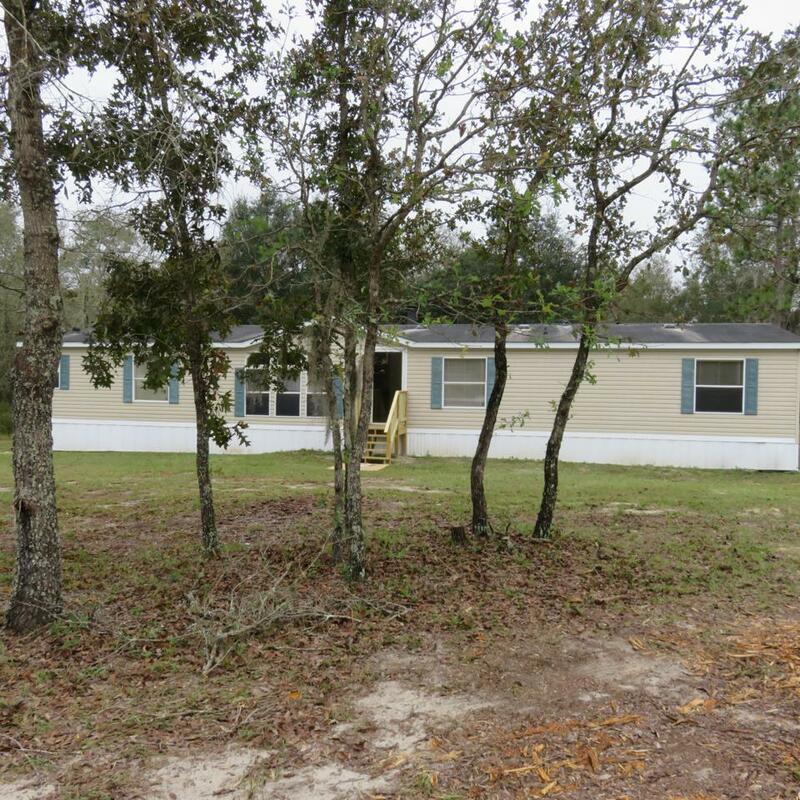 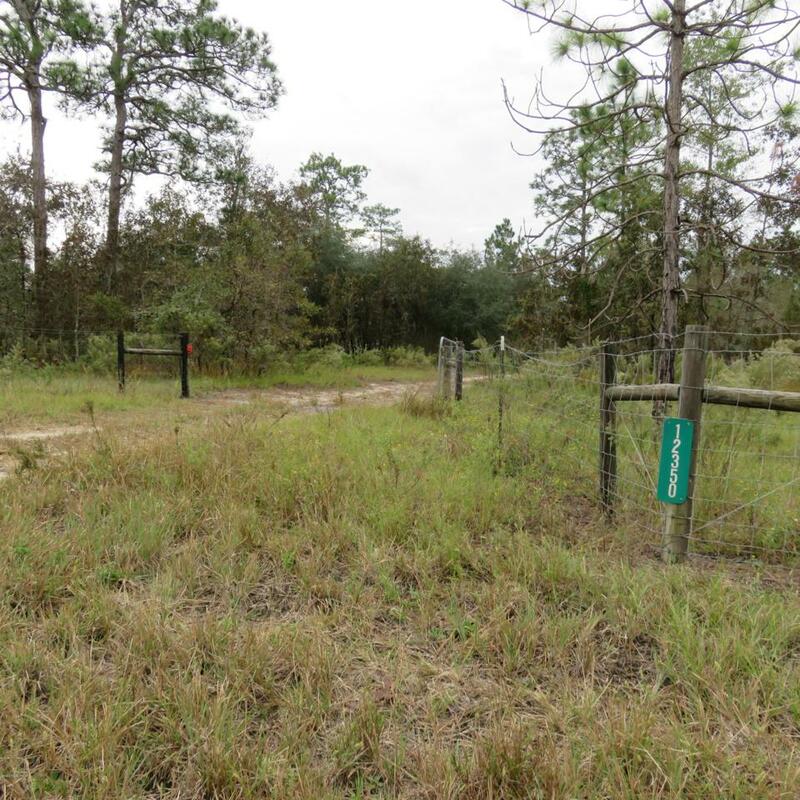 Nicely renovated large mobile home on 5 mostly wooded acres, total privacy from roadway. 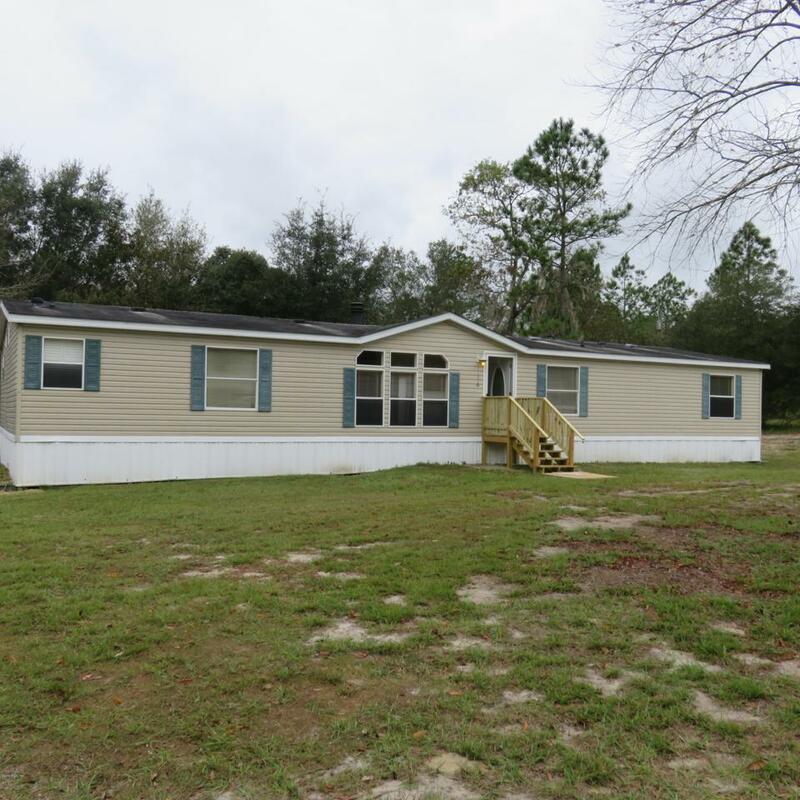 Inside freshly painted and new flooring, kitchen and bathrooms remodeled, new appliances and HVAC, nice deck out back, inside laundry room, new ceiling fans with light kits, short commute to Bronson, Williston and about half an hour from Gainesville and Ocala. 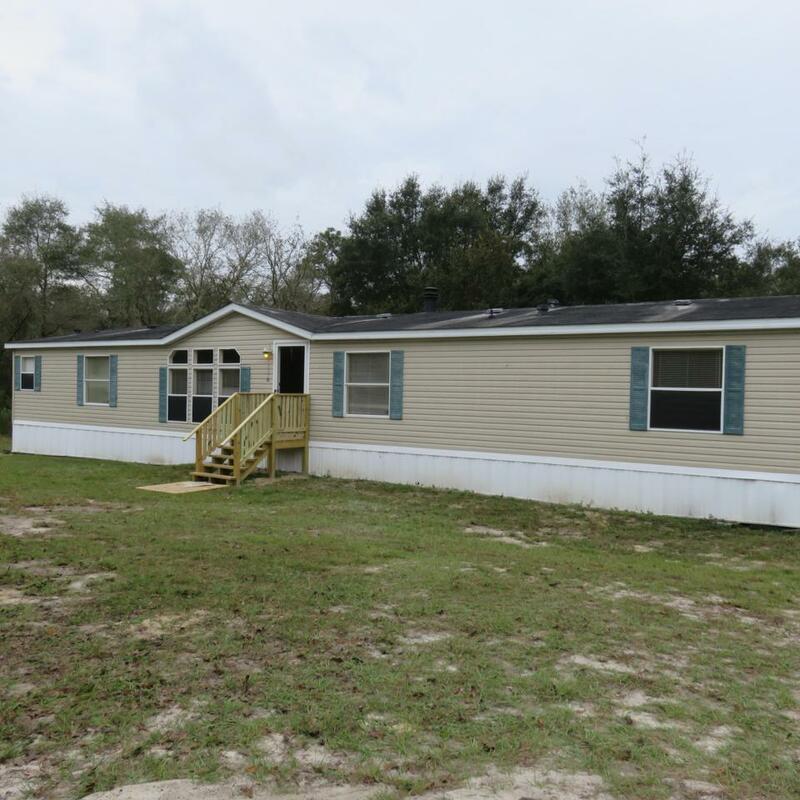 Listing provided courtesy of Jerry Pascale of Remax/Premier Realty.